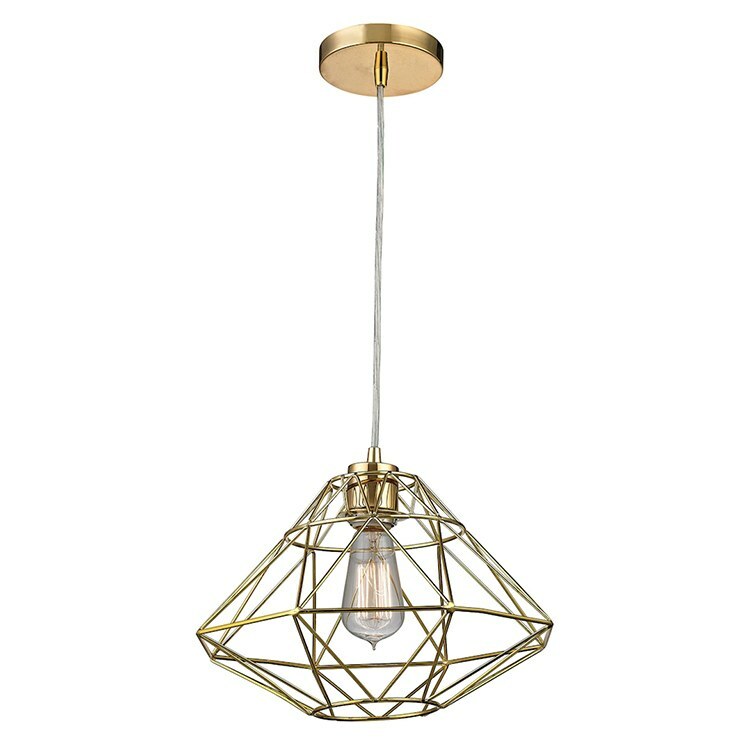 The Paradigm single-light pendant asks us to contemplate the inherent mystery of "unstructured" space, pairing an "irregular" network of cooperating triangles with a lustrous Chrome finish. Enhance the analysis with one of a stylish exposed-filament bulb. 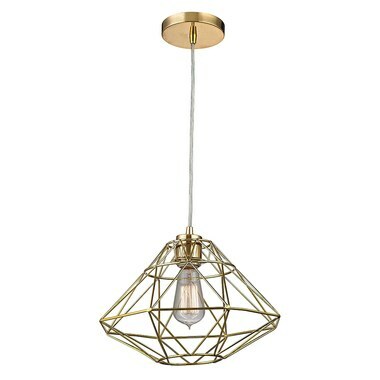 The pendant offers excellent design range to suit a variety of rooms.